Both the Library Journal and Romantic Times compare The Language of Silence to Water for Elephants. I’m delighted to be in that company, and happy to give away a signed copy of my latest novel, The Language of Silence (Gallery Books, Simon & Schuster), to one lucky person who comments on today’s blog post. One of the most frequently asked questions about this book is, “Why did you choose a circus setting and how did you make it authentic?” The why of the novel is simple. The idea sprang from a non-fiction book I was reading, a biography of the first female big cat trainer in the circus, Mabel Stark of Barnum & Bailey fame. Shortly after I read her biography, Ringling Bros., Barnum & Bailey came to my hometown, and I was able to interview an incredibly old, incredibly lovely woman who had known Mabel back in the early days of circus. Wow! I came back from that interview on fire for my story. My character Lola is based loosely on Mabel, and the rest of the circus magic is based on a wonderful collection of out-of-print books I read about the days of the Big Top in the seventies. I was able to obtain the books from my dear friend, Bob Kenney, a professional magician who happens to also be a circus buff. Those rare books gave me the feel of being an insider at the circus, not of merely telling about the shows under the Big Top, but of following the performers after the shows. When you read scenes in The Language of Silence about marking the circus route, receiving mail, teaching the children, mapping out a circus season, practicing for the shows, laying down straw for a “straw house,” setting up the Big Top with elephants, and much more, you’re seeing the results of many months of reading and research. For me, the best part of writing the book was infusing it with the magic of dancing horses and trained tigers. It was the fun of showing Magic Michelle with her heart-shaped circle of white doves and Jocko the head clown with his longing to read. It was depicting the heartbreak and the hope of a battered woman who ran to the only safe place she knew, the circus that had sheltered her grandmother. Thank you for letting me visit with you today! 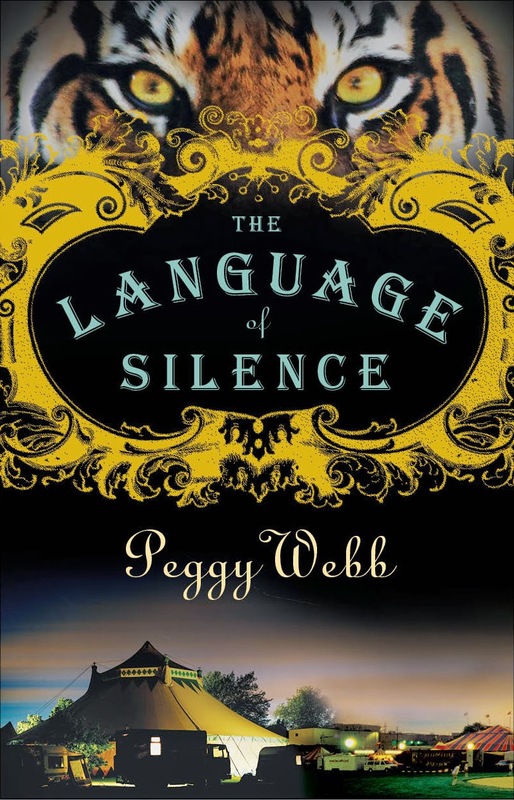 I do hope you’ll love reading The Language of Silence as much as I enjoyed writing it. 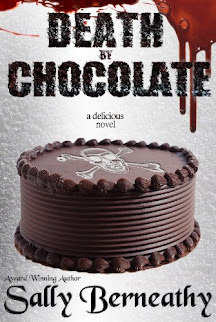 It’s available in trade paperback, digital and audio forms. Sounds like a great read. I do have to admit that clowns still creep me out a little bit!